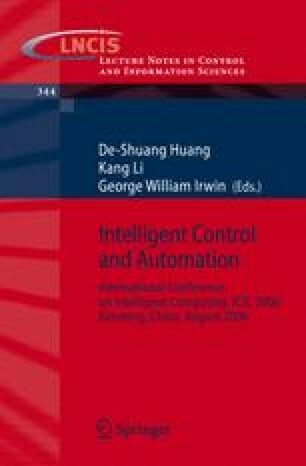 An adaptive fuzzy logic system is incorporated with the Varibale Structure Control (VSC) system for the purpose of improving the performance of the control system. A sliding surface with an additional tunable parameter is defined as a new output based on the idea of output redefinition, as a result the overload system of missile with the characteristic of non-minimum phase can be transformed into minimum-phase system by tuning the parameters of the sliding surface, and a sliding-mode controller can be designed. For the existence of uncertainty of the parameters, a fuzzy logic system is used to approximate it, thus the chattering effects can be alleviated. Finally, the simulation results have been given to show the effectiveness of the proposed control scheme.